Metro Transit police are doing more to help individuals seeking shelter on transit – and now they have a few new tools at their disposal. The most powerful tool they’ve received are vouchers that can be used to get people into a federally-funded rental assistance program. Such vouchers are typically hard to come by, but the Council’s Housing and Redevelopment Authority (HRA) secured nearly 100 of them this fall. 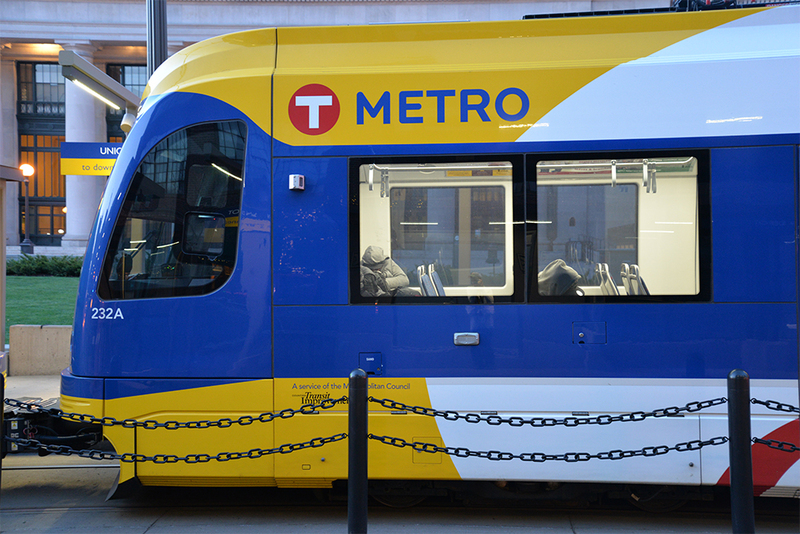 The vouchers are being directed to adults (ages 18 to 61) who have a disability and have previously engaged with Metro Transit police or other service providers. Individuals must also be prepared to live independently. Transit police made their first two referrals at the end of November. After a referral, HRA staff or other service providers will help individuals find an affordable apartment whose owner is willing to participate in the program. “We hope to have a handful of families placed in permanent housing by the end of the year,” said Terri Smith, the Council’s HRA director. The vouchers are part of a larger and ongoing effort to assist individuals taking shelter on transit. Earlier this year, the Metro Transit Police Department formed a dedicated group of officers, known as the Homeless Action Team, who spend their nights helping people in need. This fall, the team received two paratransit buses, including one with a wheelchair lift, to transport people to emergency shelters. While these shelters are routinely full, a new Ramsey County facility is reserving spaces only for people brought by transit police. Lt. Mario Ruberto, who leads the department’s homeless outreach efforts, said the officers’ regular presence has helped them earn trust and begin making inroads. To learn more about the Council’s housing vouchers call 651-602-1880. Additional housing resources are available at housinglink.org.